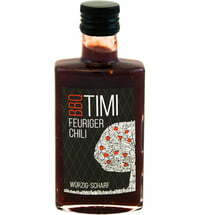 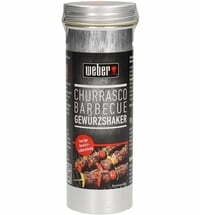 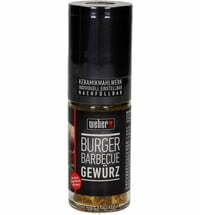 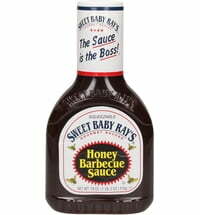 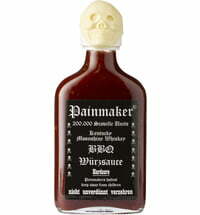 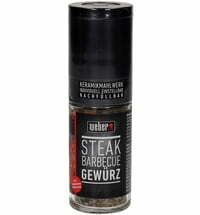 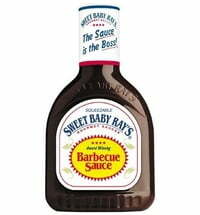 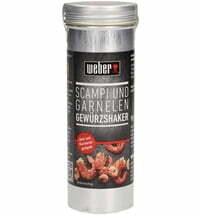 Unique combination of flavorful spices for an unforgettable steak sauce. 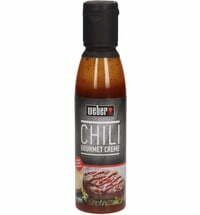 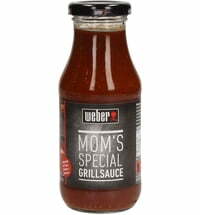 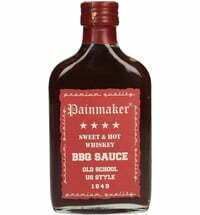 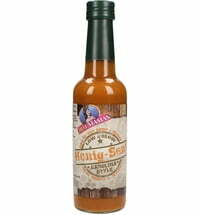 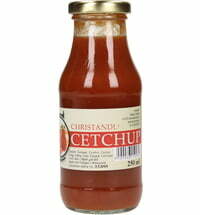 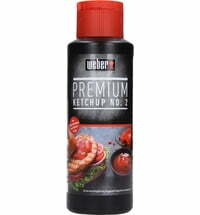 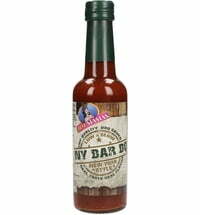 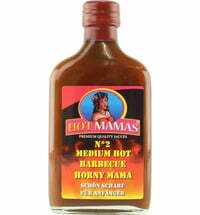 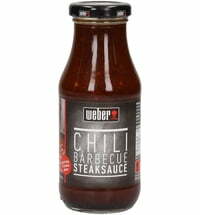 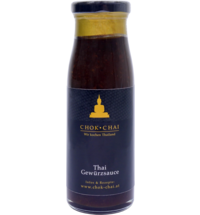 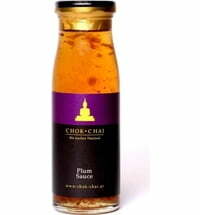 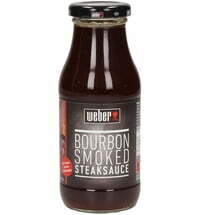 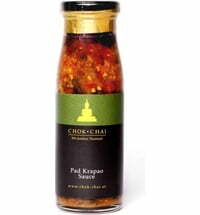 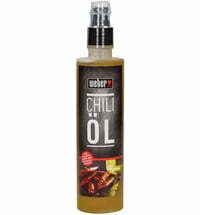 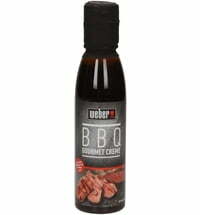 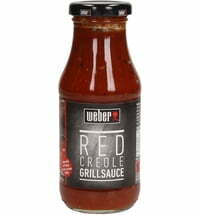 The Hot & Fruity Steak Sauce provides a spicy, fruity flavour with a fine hint of curry. 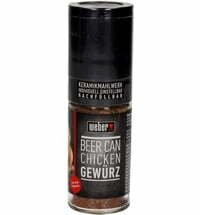 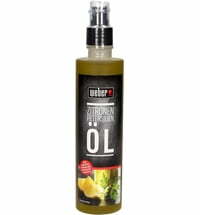 The unique combination of ingredients goes well with poultry, pork and white meat, but also provides vegetables with an exotic note.